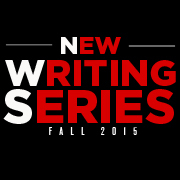 The New Writing Series welcomes fiction writer Andrew Ervin to the University of Maine for a reading on Thursday, October 29, 2015 at 4:30pm in the Allen and Sally Fernald APPE space in 104 Stewart Commons. The reading, which will be introduced by Gregory Howard, will be followed by a Q&A with the author. It is free and open to the public. 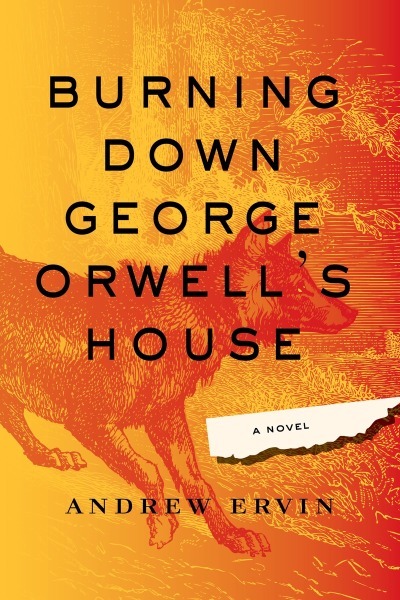 Andrew Ervin is the author of Burning Down George Orwell’s House. Ervin grew up in the Philadelphia suburbs and has lived in Budapest, Illinois, and Louisiana. 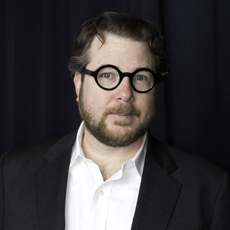 He has a degree in philosophy and religion from Goucher College and completed his MFA in fiction at the University of Illinois at Urbana-Champaign. His short fiction has appeared in Conjunctions, The Southern Review, Fiction International, and elsewhere. He currently lives in Philadelphia with his wife, flutist Elivi Varga. This will be his first appearance in the New Writing Series. The authors who appear in the NWS write for adult audiences and make use of a wide spectrum of language and subject matter. We are happy to advise parents and secondary school teachers on which events may not be suitable for their children or students. Please contact Series coordinator Steve Evans at steven dot evans at maine dot edu or at 207-581-3818 a few days in advance. The New Writing Series welcomes fiction writer Sarah Gerard to the University of Maine for a reading on Thursday, October 8, 2015 at 4:30pm in the Allen and Sally Fernald APPE space in 104 Stewart Commons. The reading, which will be introduced by Gregory Howard, will be followed by a Q&A with the author. It is free and open to the public. 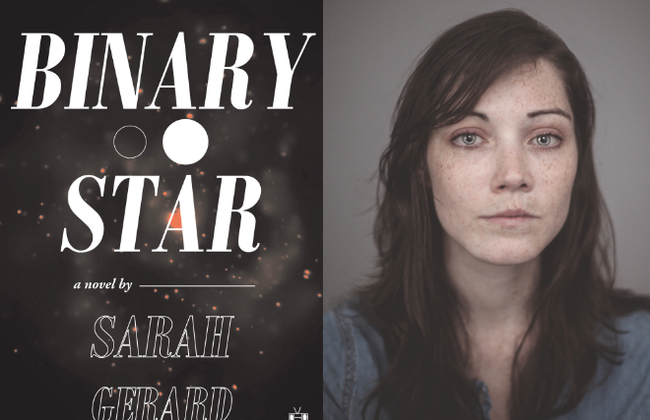 Sarah Gerard is the author of the novel Binary Star and the chapbook Things I Told My Mother. She has published in the New York Times, New York Magazine’s “The Cut,” the Paris Review Daily, Bookforum, Joyland, Music & Literature, the LA Review of Books, and other journals.